Amy Cahill is the former Executive Director and co-founder of More Than Milk NFP, a family volunteer organization focusing on moms with babies and toddlers in tow. More Than Milk unleashed a talented and compassionate population of volunteers, built family cultures of giving back and made a difference in the Chicago community. 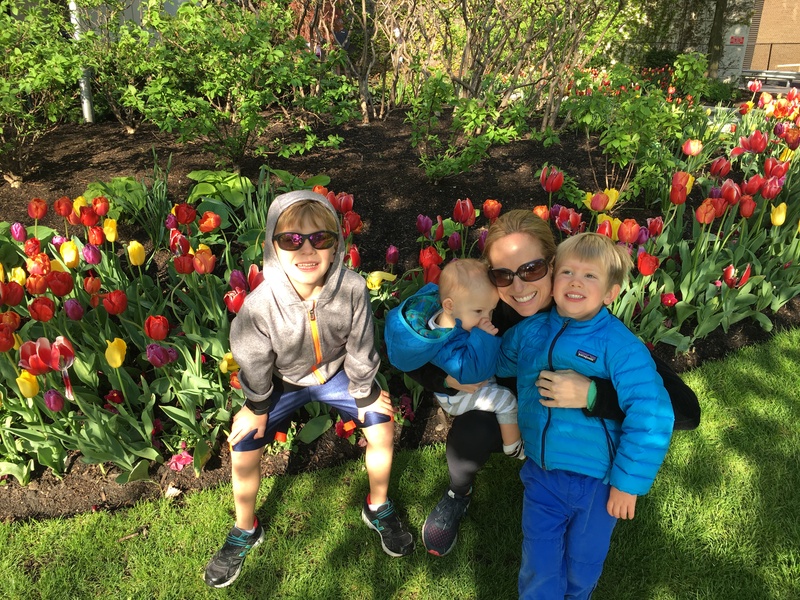 Amy’s non-profit experience, in addition to teaching in Chicago Public Schools and having three young boys, creates a deep connection to The Honeycomb Project’s mission. While teaching on the west side of Chicago and now raising her three boys, she sees the power of engaging kids in helping others and raising the next generation of active and compassionate citizens.